When starting a business, it’s important to have a well planned strategy, and a steely focus that will help you achieve your goals and exceed your targets. Sometimes, however, opportunities come along that you didn’t expect, and it’s just as important to be able to grasp them as well. That’s why entrepreneurs should always be open to diversifying, and moving into exciting new areas. 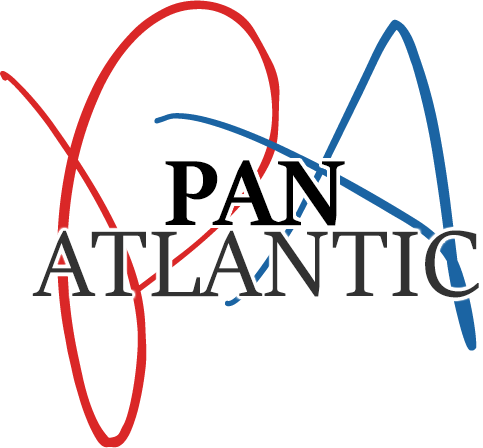 Here, Pan Atlantic reveal how diversifying has helped them become even more effective. As an entrepreneur, it’s easy to become too focused on one way of doing things, or, on providing one particular product or service. This can be a dangerous strategy, as businesses who stand still run the risk of stagnating. Consumers love innovation, and so businesses who seek out innovation, and look for new solutions to everyday problems, can give themselves a real advantage over their business rivals. One way to do this is to actively encourage, or search out, clients from different sectors. Successful entrepreneurs have to be bold, and welcome to the opportunities that change can bring. It’s also possible to learn from others at seminars and business conferences. That’s why entrepreneurs should take every chance to participate in networking events. This allows them to see how other businesses work. They may be in different sectors, but they could still have best practices that are applicable to your business as well. It’s yet another way that diversity can help your business grow. Pan Atlantic work with businesses across a wide range of sectors, in New York and beyond. Their dynamic campaigns bring customer acquisition, enhanced brand awareness, and an improved bottom line.